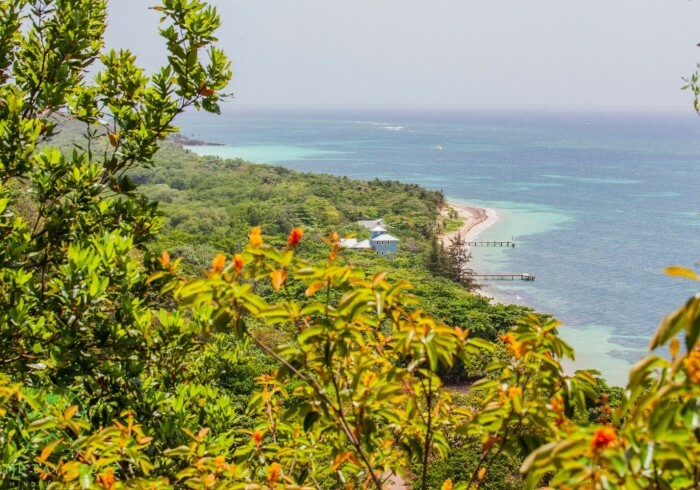 We understand how special your trip to Roatan is for you! This is why we work with everybody's individual needs and circumstances. With that in mind, we have no choice but to have our own cancellation policy. A cancellation doesn't only affect our budget, but also the budgets of our business partners and local people. Once the accommodation has been booked, the rooms become unavailable for someone who could have booked otherwise. Pre-arrival cancellations will only be accepted when they are sent in writing by email. In order to secure your reservation a 35% deposit is due in 48 hrs. After making the booking 50% of the deposit is not refundable. 21 days or less prior arrival 100% of the deposit is not refundable. These fees aim to minimize the financial impact on our business and on our partners. The sooner we know about the cancellation, the better. We will try our best to transfer our offer to another date, but we cannot guarantee this. Payment instructions for International Transfer Receipt through Banco Davivienda, S.A.
Name: Wells Fargo Bank N.A. Name: Banco Davivienda Honduras S.A.
Name: Camp Bay Lodge Management Company S.A. 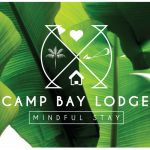 The Camp Bay Lodge is a Caribbean Island Beachfront Hotel located in the East End of Roatan, one of the beautiful Bay Islands of Honduras in Central America.